Take baby’s temperature with a fast and accurate, one second reading. A glow feature on the screen indicates whether or not your child has a fever. 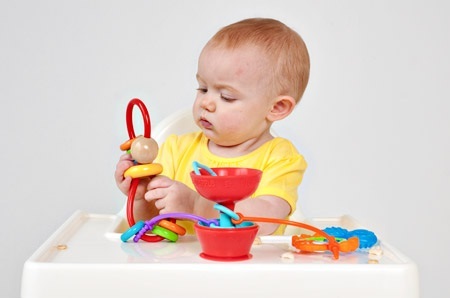 Ear tips come in two different sizes for use with infants and toddlers. 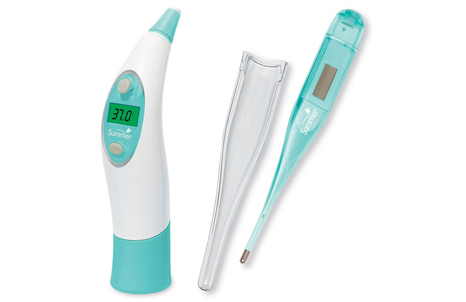 Also included is an oral thermometer as a convenient bonus. Summer Infant brand.